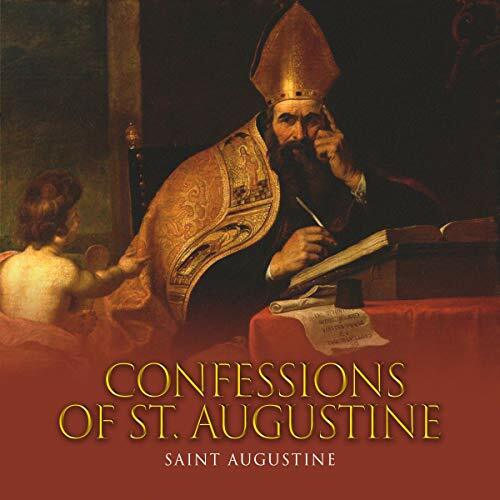 Showing results by author "Saint Augustine"
In Saint Augustine's Confessions, he writes about how much he regrets having led a sinful and immoral life. He discusses his regrets for following the Manichaean religion and believing in astrology. 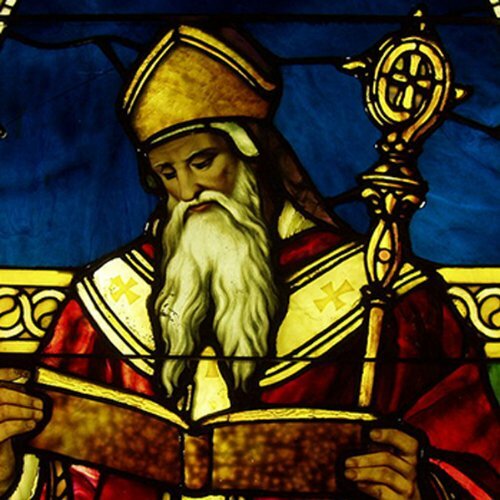 He writes about Nebridius's role in helping to persuade him that astrology was not only incorrect but evil, and Saint Ambrose's role in his conversion to Christianity. Saint Augustine's contributions to Christian theology are second to no other post-apostolic author in the whole sweep of church history. Yet along side his doctrinal treatises, Augustine tells a story of his life devoted to Christ as his only satisfaction. 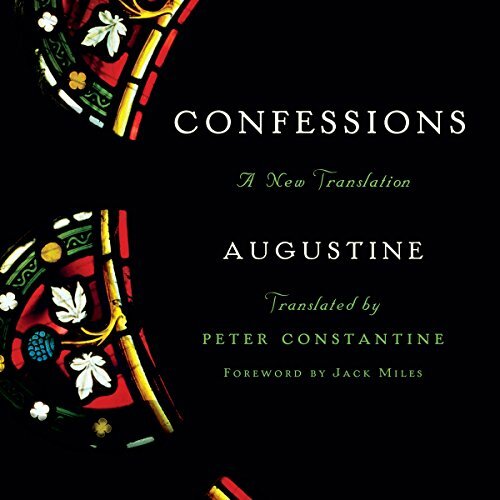 The Confessions is at once the autobiographical account of Augustine's life of Christian faith and at the same time a compelling theology of Christian spirituality for everyone. This long-awaited translation of Confessions, which Stephen Greenblatt describes as central to the legacy of Adam and Eve, enlivens the beguiling world of late antiquity. 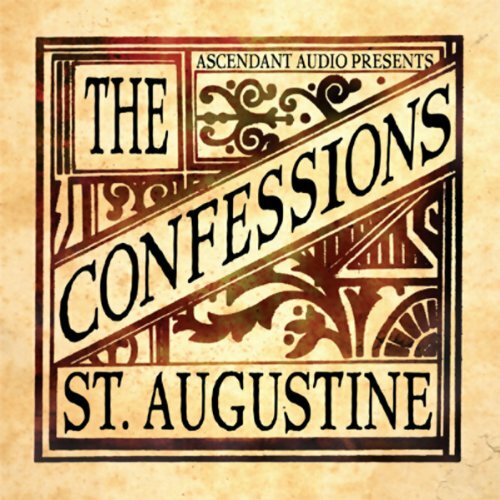 No modern, well-versed literature lover can call her education complete without having listened to Augustine’s Confessions. One of the most original works of world literature, it is the first autobiography ever written, influencing writers from Montaigne to Rousseau, Virginia Woolf to Gertrude Stein. 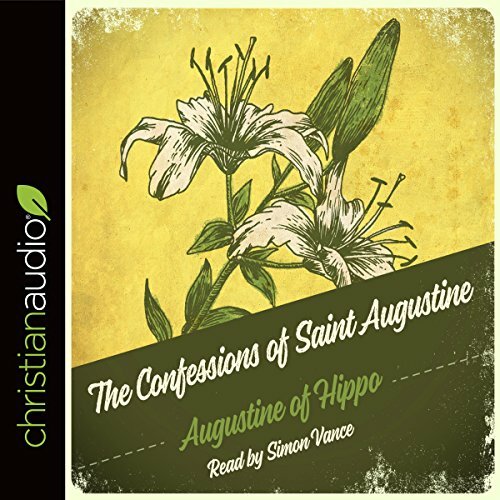 Written by Saint Augustine of Hippo, Confessions is the saint's autobiography that features 13 books that detail his early life and his conversion to Christianity as a result of the sin that he had incurred in his youth. 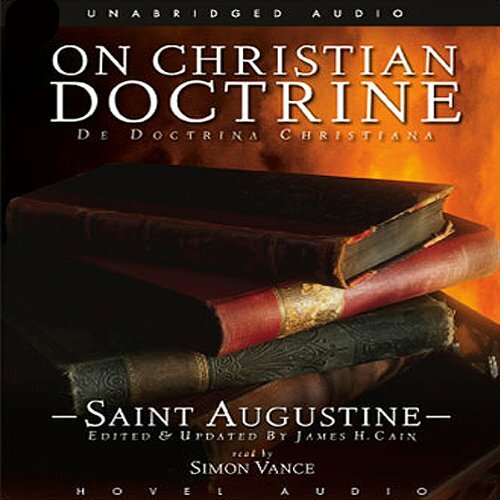 Throughout the series, he also delivers his philosophical ponderings and ideas on theology, and it becomes evident that each event that has occurred in his life has had something to do with religion, as Saint Augustine is able to bridge the connections between these two very important topics. 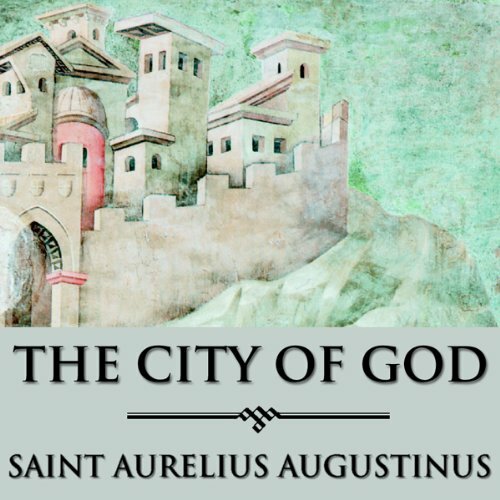 Written between A.D. 413 and 426, The City of God is one of the great cornerstones in the history of Christian thought, a book which is vital to the understanding of modern Western society. Augustine originally intended it to be an apology for Christianity against the accusation that the Church was responsible for the decline of the Roman Empire, which had occurred just three years earlier. Indeed, Augustine produced a great amount of evidence to prove that paganism was responsible for this event. However, by the time the work was finished, the book had taken on a larger theme. 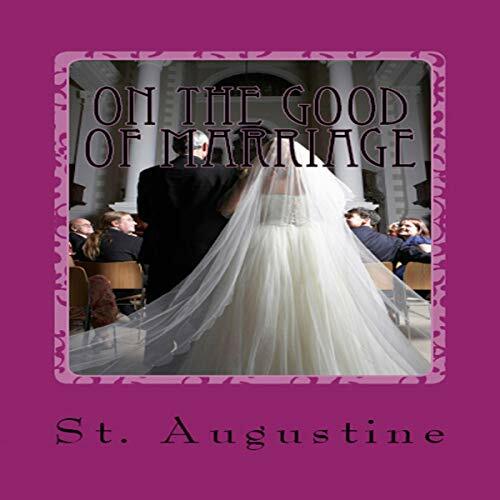 The four books of Saint Augustine are a compilation of exegetical theology to guide the reader and listener in the understanding and interpretation of the Sacred Scriptures, according to the analogy of the faith. The first three books were written A.D. 397 and the fourth was added A.D. 426. Considered by many to be the first autobiography/memoir ever written, Confessions is a retrospective view of a life challenged by uncertainty, doubt, human frailty, and earthly desires. 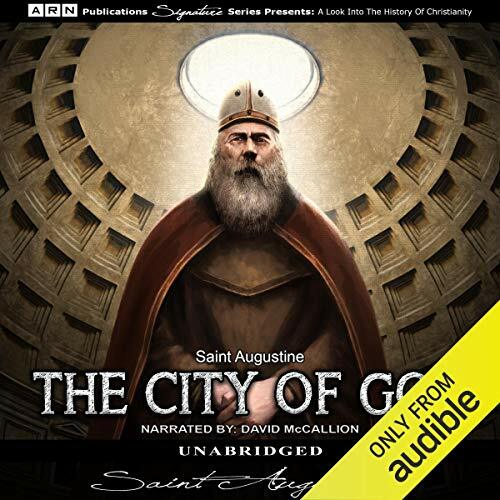 Augustine discovers and cherishes a deeply personal relationship with his God, all while describing the day-to-day dealings of his life in the fading, corrupt days of the Roman Empire. The editors are, of course, aware of the danger there is in listening to a treatise like the following in a spirit of idle curiosity, and they beg any listener who has not well assured himself that his aim is right and holy to abstain from perusing it. At the same time it must not be forgotten, that something far other than a mere shrinking from subjects offensive to modern delicacy is needed, in order to purify the thoughts with respect to the holy estate of Matrimony. 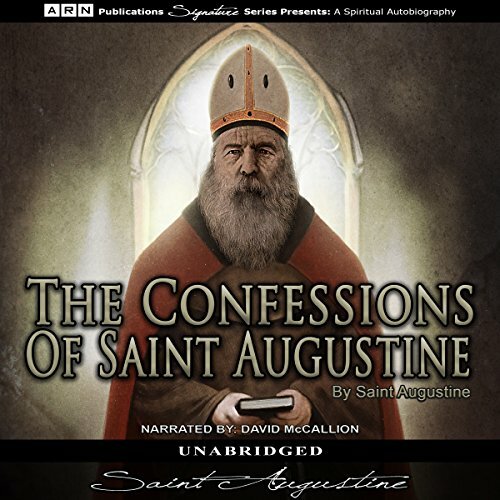 The Confessions of St. Augustine is one of the most moving diaries ever recorded of a man's journey to the fountain of God's grace. Writing as a sinner, not a saint, Augustine shares his innermost thoughts and conversion experiences, and wrestles with the spiritual questions that have stirred the hearts of the thoughtful since time began.